Melamine Blockboard is the best material for furniture , we can supply all the colors including wood grain colors and plain colors for your choice. 2) Good stability and high bonding strength, strong screw holding . 3) Flat and smooth face/back, free of cupping and distortion . 4) Soundproof and moisture resistant. 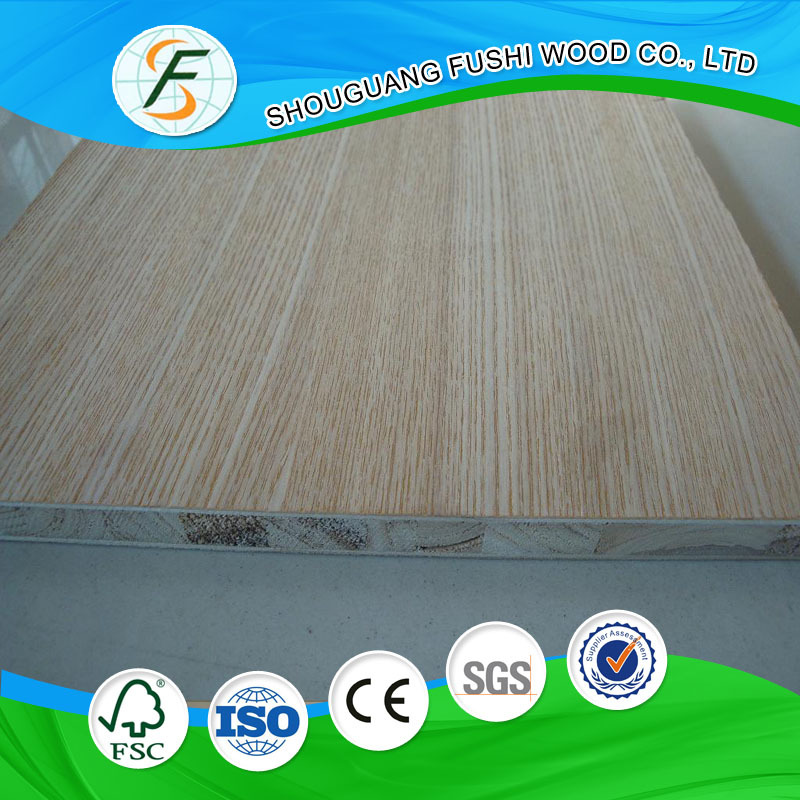 Looking for ideal 18mm Melamine Blockboard Manufacturer & supplier ? We have a wide selection at great prices to help you get creative. All the 18MM Bintangor Blockboard are quality guaranteed. 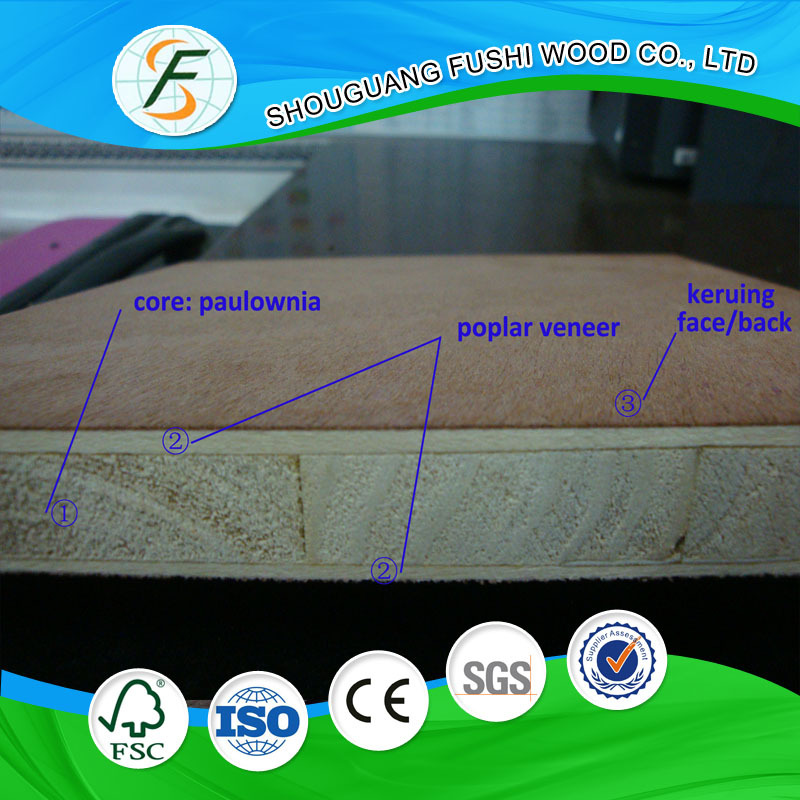 We are China Origin Factory of Bintangor Blockboard Ash. If you have any question, please feel free to contact us.